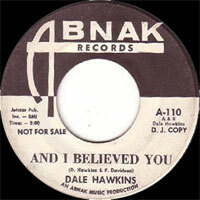 Chanteur US né Delmar Allen Hawkins, le 22 Août 1936 à Goldmine (Louisiane). 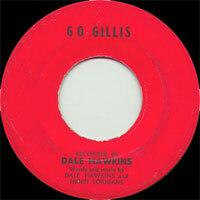 Dale Hawkins a débuté en 1956 en enregistrant deux titres dans les studios de la radio KWKH de Shreveport (Louisiane). 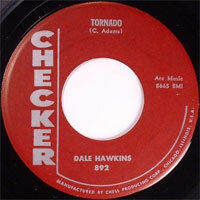 Un Disc Jockey est impressionné par le talent de Dale et le fait signer chez Chess Records, où il enregistrera ses plus grands titres. 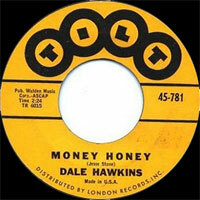 A partir de 1961, il passe ensuite chez Tilt, puis chez Zonk, Roulette, Atlantic et ABC Records. 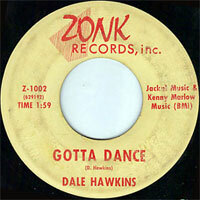 Par son style d'accompagnement, le Rock 'n' Roll de Dale Hawkins rappelait un peu celui de Gene Vincent. Il est décédé le 13 Février 2010 à Little Rock (Arkansas). 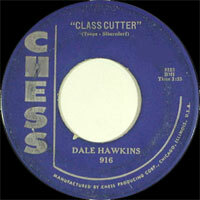 Louisiana guitarist Dale Hawkins' 1957 hit "Suzy Q," with its crackling bluesy guitar and insistent cowbell, was one of the most exciting early rockabilly singles. 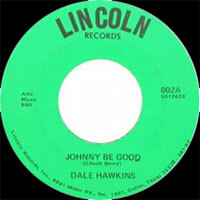 Recording for Chess (as one of its few white artists) between 1956 and 1961, Hawkins never quite duplicated its success, either commercially or artistically, but came close enough on a number of occasions to warrant respect as one of the better rockabilly singers. His drawling delivery, sense of humor, affinity for blues, and sharp guitar work (which was actually provided by such ace players as Roy Buchanan, Scotty Moore, and James Burton) are heard to good effect on his 1958 album and a number of non-hit singles. 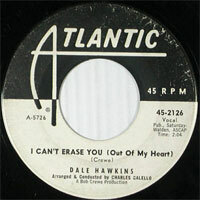 Hawkins went on to become a producer of some note in the 1960s, working with the Five Americans and Bruce Channel. In 1999 he released his first album of new material in 30 years, Wildcat Tamer, on Mystic Records. 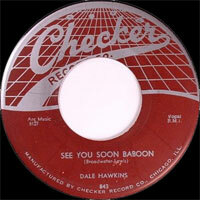 The impressive Back Down to Louisiana appeared in 2007 from Plumtone Records.